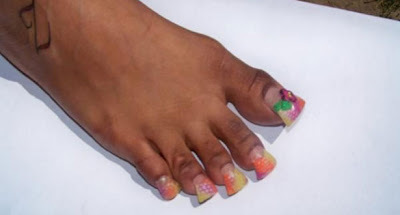 For those of you always on the search for the latest nail trends...then take a look at this one....this is called the Duck Feet or flared nail trend which is currently hot over in the US. The inspiration actually came from the webbed feet of ducks!!!! (absolutely ridiculous)...so much so some nail technicians are refusing to do it. Stars such as Snookie from Jersey Shore and Lady Gaga have already been sporting them......so i assume it won't be long before others catch on. 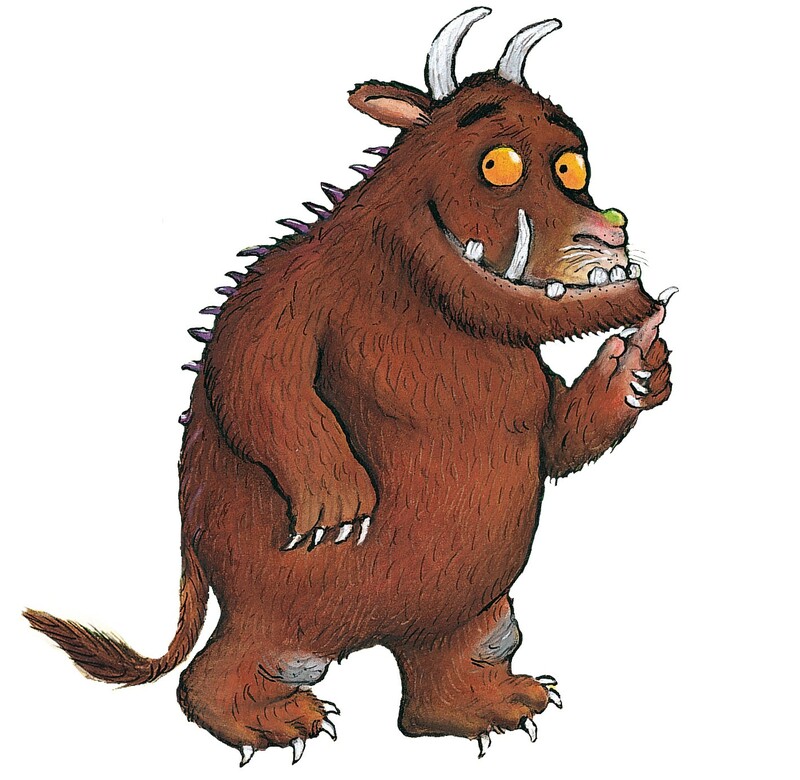 I have to say its probably the most hideous form of nail art iv ever seem....the feet ones look particularly bad.....why on earth would any woman want their toes to resemble Gruffalo feet!! So what do you think.....would it be a trend you fancy trying or do you think its as hideous as i do!!! Hi! 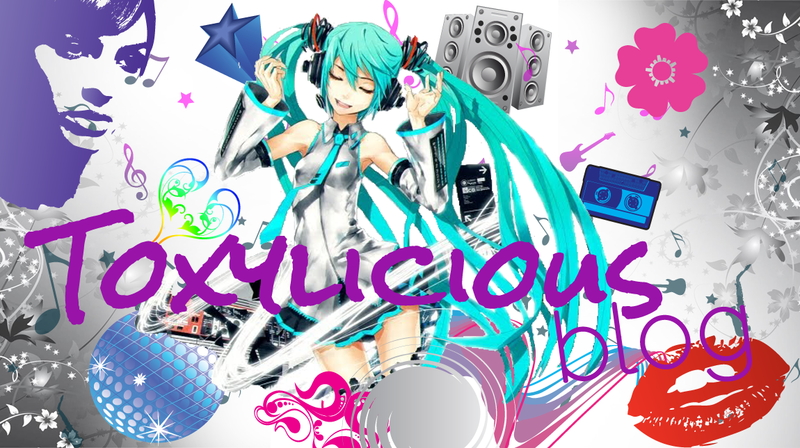 Thanks for stopping by my blog earlier. 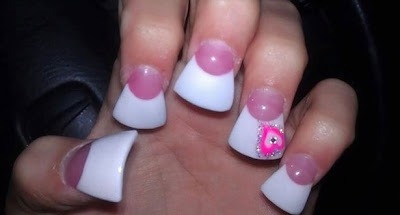 I saw this picture on your widget and I had to comment, they look so horrible, it must be so hard to type with those. I know they are pretty hideous...how anyone could think these actually look good is beyond me!! 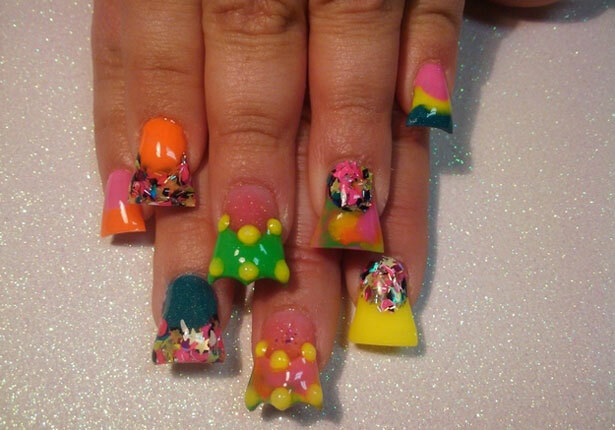 Im a experienced nail tech and I've never seen anything so ridiculous it looks awful and I hate it. 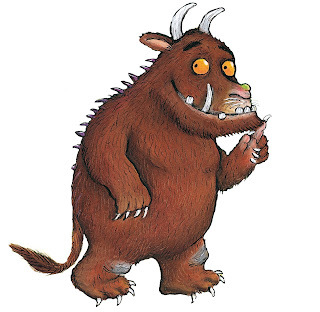 OMG I hate the feet pik...laughs Gruffalo..hehe! It does however allow for us to add more nail art which Im a huge fan of. Ohh jeeze whatever next Im feeling my age now.